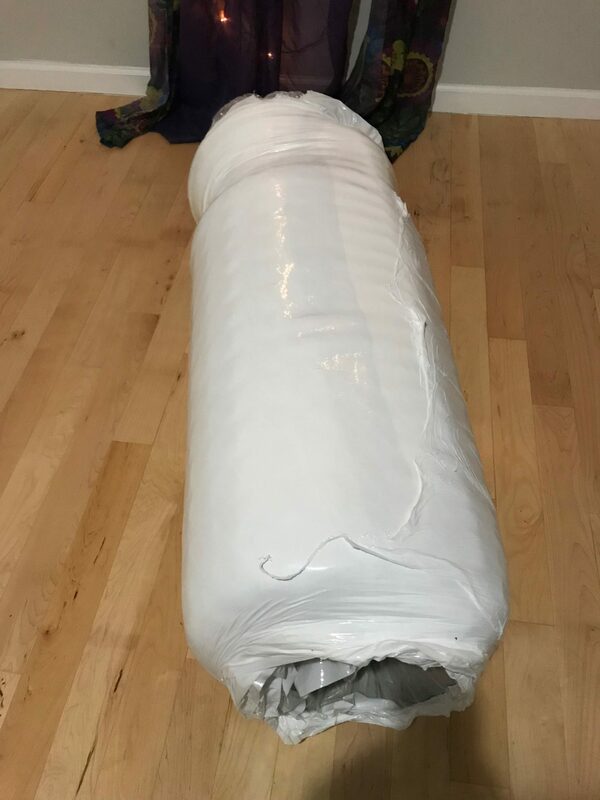 This Yaasa Studios Mattress Review was recently completed by the MattressJunkie.com team. 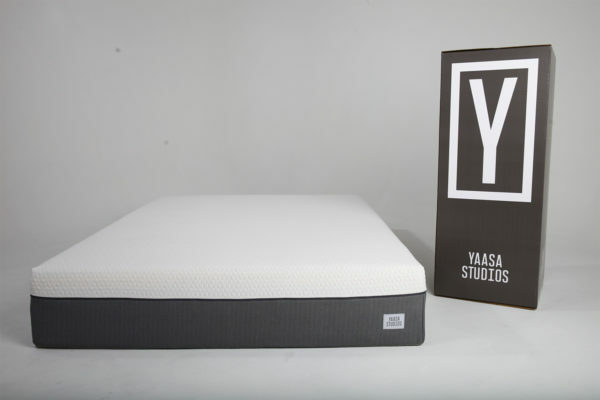 Yaasa Studios sent us one of their queen mattresses in medium soft firmness to go through our review process. Yaasa Studios produces a customizable mattress according to your sleep style. Your sleep style and firmness preference will dictate the mattress best suited for you. The Yaasa Studios Mattress is made in the USA. Consumers can expect a balance of comfort, support, and breathability when sleeping on the Yaasa Studios Mattress. Check out our full review below to learn more about the Yaasa Studios Mattress. Tell me more about the Yaasa Studios Mattress cover. The Yaasa Studios Mattress cover is made from Tencel. Grown sustainably, Tencel is made from regenerated wood, cellulose, and fiber. This hygenic, luxurious fabric is durable, clean, and ultra-breathable for those who tend to sleep hot. The top of the mattress cover can be unzipped and spot cleaned. Yaasa Studios added a nice addition with leather handles on the sides of this mattress. This type of attention to detail is not common in the direct to consumer mattress industry as this is the only mattress that I have reviewed that had leather handles on the sides. When you move mattresses, handles make the task much easier. What’s Under the Yaasa Studios Mattress cover? 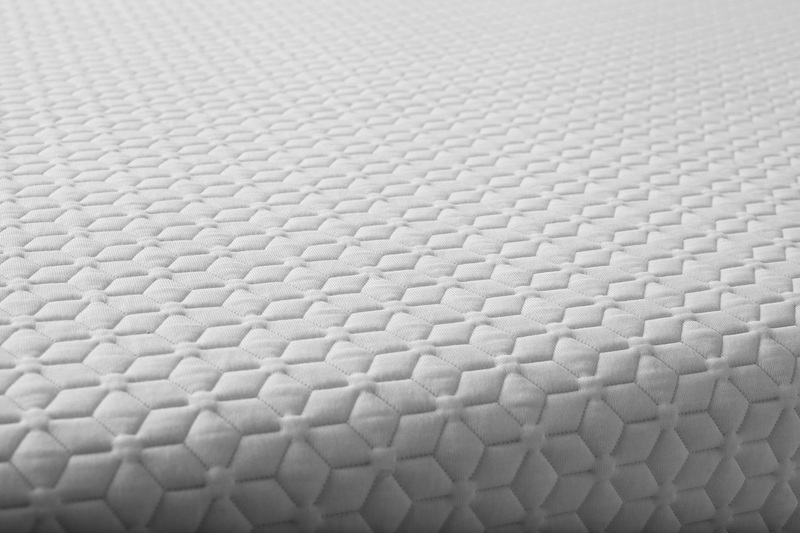 Layer 1 of the Yaasa Studios Mattress is comprised of Infinity Foam. Infinity Foam is unique to Yaasa Studios. This comfort layer gives the sleeper support and pressure relief while ensuring temperature control of the sleep surface closest to the sleeper’s body. The 2nd layer of hybrid foam helps minimize motion transfer while also providing support. Under the hybrid foam is the 3rd layer. 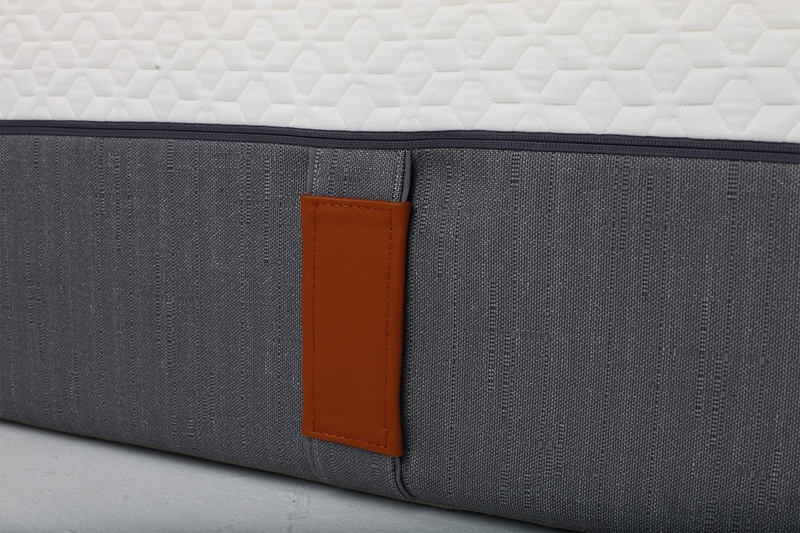 This layer is made up of a unique pocketed coil system that gives the sleeper long lasting durability and support throughout the entire mattress surface. Coils respond to the pressure of the sleeper to ensure custom support around the sleeper’s body type. The last layer is comprised of 1 inch thick high density support foam. 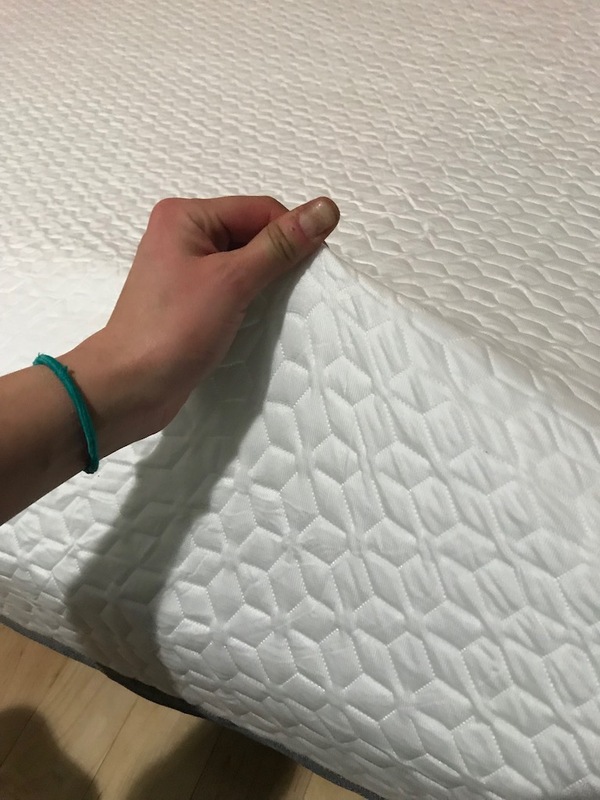 The support foam gives your mattress the durability to last for years while maintaining proper support throughout the mattress lifespan. What Sleep Style Works Best with Yaasa Studios Mattress? The Yaasa Studios Mattress is customizable according to your firmness preference and sleep style so everyone is accommodated. What type of base should I place my Yaasa Studios Mattress on? Box spring, platform base, adjustable frame, or a traditional bed frame will all work just fine with the Yaasa Studios Mattress. Like new cars, mattresses often have a smell when they are unrolled. This smell is called off-gassing. The smell is usually very faint and quickly dissipates once the mattress breathes. The Yaasa Studios Mattress had little to no smell after it was unrolled and allowed to breath for a few hours. What Type of Warranty and Sleep Trial does Yaasa Studios offer on their mattress? The Yaasa Studios Mattress comes with a risk free 100-day sleep trial and a 10-year warranty. Sleep trials allow you to try your mattress and return it for a full refund within the time frame allotted and receive a full refund. How much does the Yaasa Studios Mattress cost? Do we recommend the Yaasa Studios Mattress? Yaasa Studios got the small details right and created a mattress that fits every sleep style. Besides the mattress sleeping cool and providing strong support, the leather handles really impressed the MattressJunkie.com team. The Yaasa Studios Mattress is completely customizable and affordable. No longer is it too expensive to own a mattress that’s made just for your sleep style. If you want a hybrid mattress that sleeps cool, provides strong support, and doesn’t break the bank, Yaasa Studio Mattress would be a great option for you. Order the Yaasa Studios Mattress here…..